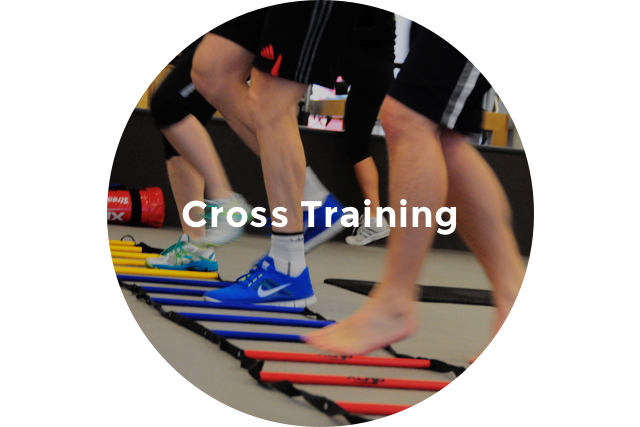 The cross training class is a high-energy circuit style session to get your heart pumping. It is suitable for all fitness levels. Work at your own pace to improve cardio. It is high level intensity training. 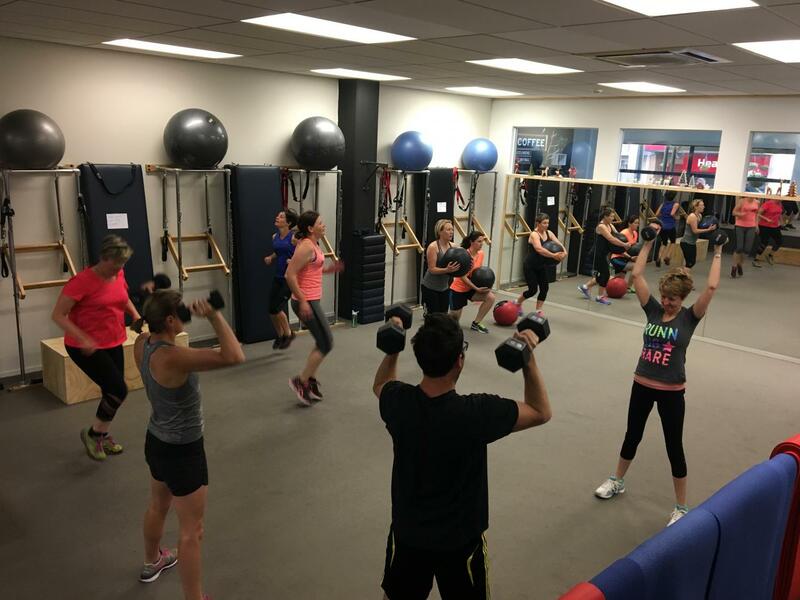 Classes include TRX, kettlebells, weights, resistance and cardio. Classes are 40 mins. Please contact us for a booking.